Greetings everyone! Before I begin this channeling I would like to add a personal note. First of all I would like to take a moment and wish all of you a very Happy New Year! As many of you have been feeling rather disconnected last few weeks especially the last week of December, you will understand my excitement and anticipation of the changes to come. Whereas December has been all about purging, January will be all about re-aligning ourselves with our higher self with the assistance of the new benevolent energies that are coming onto our planet right now, finally! Many of you shall begin to experience your CREATIVE juices flowing, you will be prompted to look for new ways of getting things done, and just as in previous uplifting times you will have tremendous connectedness to your higher selves, however this time around what we are being told is we will literally be pulled as if by magnet to each other. Many of you will experience sudden meetings that you have been longing for, for so long. And I am not just referring to the romantic relationships, no this particular channeling is all about your mission here on earth. Everything will begin falling into place, however, when you seek to connect to the divine, you will right away be pointed to go deep within yourself first, listen to your heart and solar plexus and tune into the atom of your soul which resides within your bodies. What I am being told is that there is a special atom which each person has which is their own, and within that atom is a spark which when ignited completely connects you to your higher self, allowing you to remember everything you need to in order to carry out your mission here on earth. What will be happening to us now is we will be taught by the ascended masters and angels the HOW of connecting to this particular atom and bringing forth its energies and powers. All of this information should become very evident to us, as it truly has always been there, and once we realize the HOW and have our “AHA” moment, we will then be able to put everything into complete action, balancing out everything within us and truly shining our light onto the world. Once again this year will be of Collective consciousness, collaboration with others and TEAM WORK. This is a MUST HAVE tool for everyone at this time. Especially those of you who are healers. The commencement of the year shall bring the aforementioned rewards to those who have diligently walked the path of creation, the path of self realization and the path of self discovery in dignified alliance with their higher selves of their chosen momentum. Of their higher selves of their chosen momentum of being. For the chosen momentum of being, is the momentum of that which you shall discover exists therein and is recognized as the atomic principle of the DNA structure of your vehicles. The DNA structure of your vehicles has indeed taken a new route, weaved a new direction if you will in your daily activities. 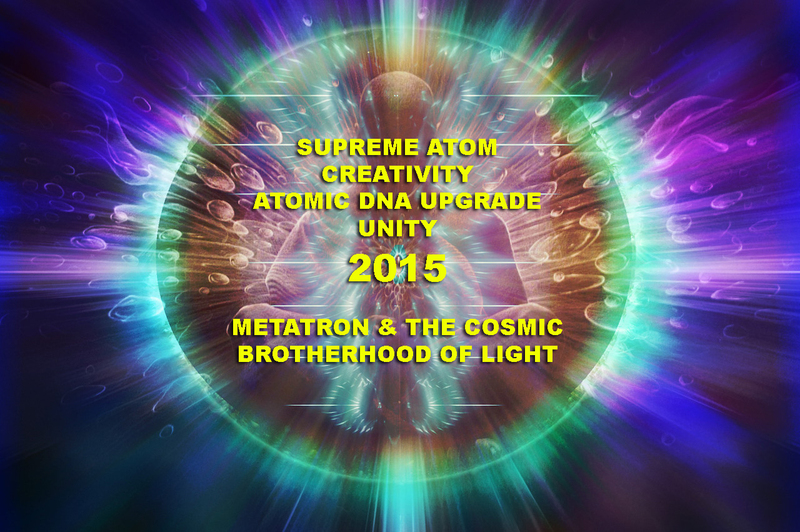 For the DNA structure of your vehicles has once again been reconstructed and restructured and realigned to the new frequencies of the coming of times. 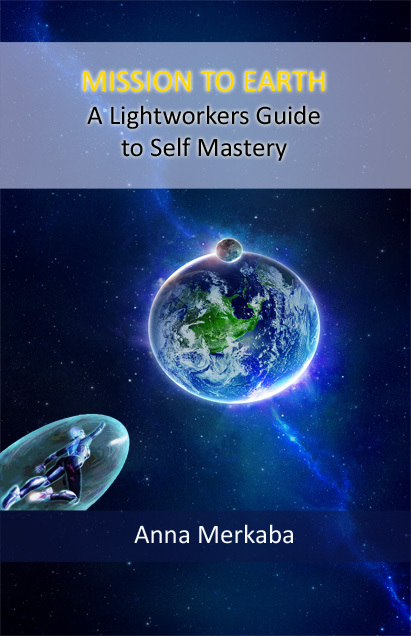 For indeed the alignment of the planetary ascension principles of BEing have ignited the atomic principles within the very core of your vechile, allowing you to expand your consciousness yet again, and allowing you to connect to a new grid system of which all of you are very much aware of. Therefore the changes that lay ahead shall find you a bit confused, for as you look up to the ethers for answers, you shall be directed within your very own being. For as you look upon the ethers you shall be asked to go deep within, for the atomic principles of that which you are, has indeed been activated within the core structure of your hearts and your solar plexus. For through these two chakras, and through these two grid systems you shall discover your I AM presence once more. For the nature of your connectedness to the ethers shall change, for through the cooperation of those that you hold dear, you shall be able to connect to the ethers collectively. For the individualistic approach to your everyday existence shall begin changing rapidly for you now, and you shall all seek out various alliances in order to continue expanding the consciousness of this planet. In order to continue on your journeys here on earth. In order to bring forth the prearranged meetings with those whom are to collaborate with you on various projects which you have come here to uphold. And so, through the atomic principles of your very own selves, through the connectedness to another you shall be able to transpire, you shall be able to transverse time and space and connect to others and to the groups of those whom you have come to this planet with. You shall be able to connect to your respective star alliances, through the all collective energies of those whom you shall meet on the path. For no longer the individual approach to the understanding of life on earth shall prevail. For you shall be pulled to groups of those who are here to assist you just as you are here to assist them. And together in unison you shall bring through various energies to collectively shift into a new consciousness for all of humanity. For through your collaborations and through your endeavors you shall collectively merge with the new energies entering GAIA as we speak. Be mindful of the meetings that lay ahead for all of you in the coming of times. Be mindful of those who appear suddenly on your path, for through these alliances you shall be able to finally put into action that which you have carried in your hearts years into the past. You shall finally be able to realize your highest aspirations and ideals. Know that you shall be visited yet again by your benevolent selves, by your benevolent faculties and your benevolent guides and masters of the etheric. Know that you shall experience waves upon waves of uplifting energies, but know that the energies you shall sail through, shall be like the ocean and shall come in waves. Understand that your earthly year ahead has many opportunities in store for you, and much turbulence along the way. Know that the turbulence shall be offset by the benevolent creations of that which you shall bring forth through your mind’s eye and through your desire and perseverance. Know that your alignments and alliances shall influence you to the core and shall truly push you into the right direction for you path here on earth. Understand that you are being supported and guided , know that you have been prepared well for the coming of times. And remember that you are to connect to your very own selves, for within the depths of your atomic structure lays an atom that has indeed been activated for many of you, an atom that shall connect you to those who shall align you with the opportunities that indeed you are looking to uphold. Remember that You are all ONE and ONE you shall remain to be. Know that we are walking with you hand in hand and foot in foot. Know that you can call upon us whenever you need us. Know that it is so, for it is. Good evening, dear Anna. First and foremost, a beautiful and peaceful 2015 to you and your family. I can relate very well to your words and the message you so generously channeled. The first three days of the year have been “fast and magical.” I was able to reconnect with three sister souls through Facebook. All of us Cathars were living in early 13th century France; one was my sister, and the other two were my children. The whole process has been amazing, and I only talked to one of them this evening. Again, many thanks for your delightful presence and much Love & Light on your path. Thank you! Again, dearest Anna, a million thanks for all your wonderful work! You are a blessing in my life and I am filled with gratitude whenever I read anything you publish! May your kind heart be blessed, now and for all the times to come! I find it essential not to key into the “negativity” that is constantly being “reported” by mainstream media, with the intent to keep “us” in a constant state of “fear”. All of which is illusionary in nature. Thank you so much Anna. I love you.. such encouragement and so very glad to be here at this time. Feeling so grateful and very loved..Beautiful message.. Thank you for light trail it leaves us. Collective consciousness is waking up. We are now witnessing the effects from the opening of the Global Sahasrara by H.H. Shri Mataji in 1970, of how the enlightened consciousness is spreading across the Universe and connecting all seekers to their Divine Source of consciousness. Love the message! Peace and One Love. Wow.. Big supprise! I love me. I love your message. thankyou..